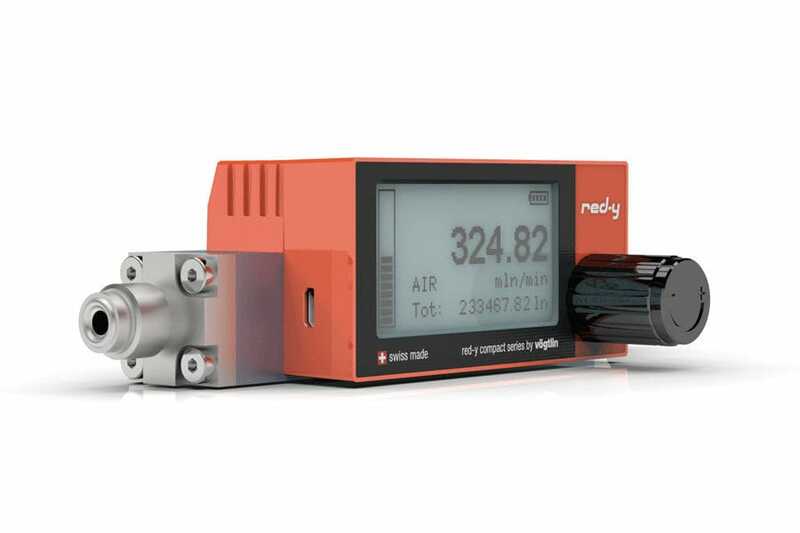 The red-y compact series mass flow meters are characterized by powerful technology, intelligent functions and innovative design. 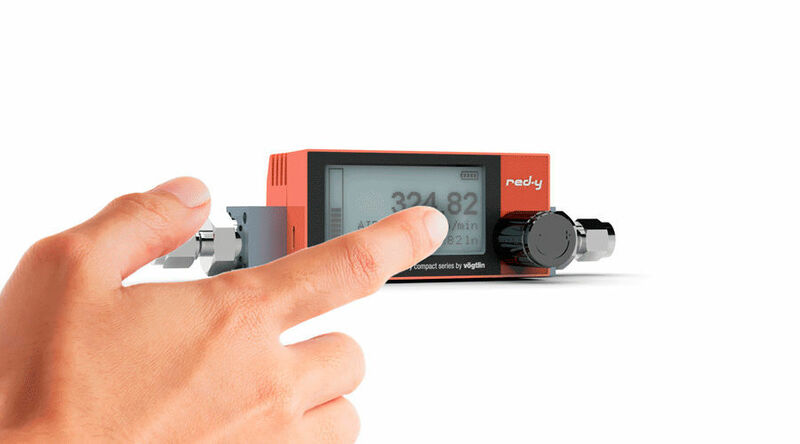 The 2015 generation instrument offers a new level of ease of use: compact design with battery power and backlit touch display for great flexibility. The touch display offers intuitive navigation. 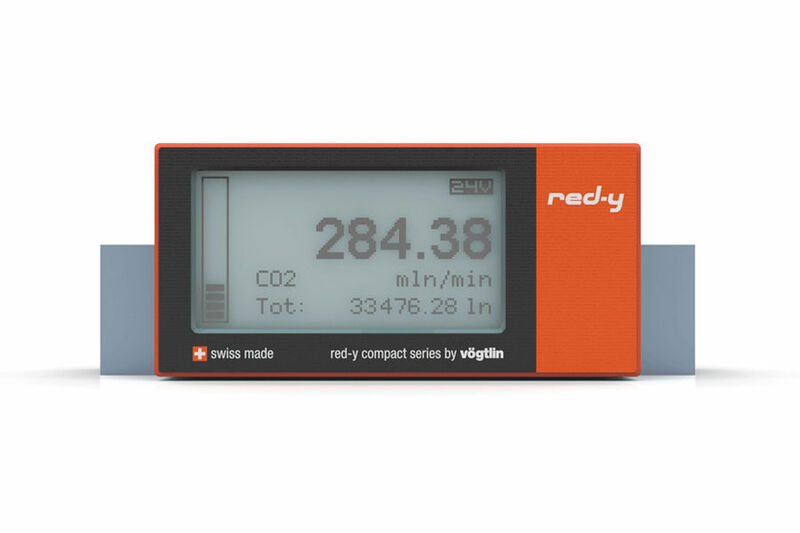 The many variables that make the unit flexible are easily accessible. 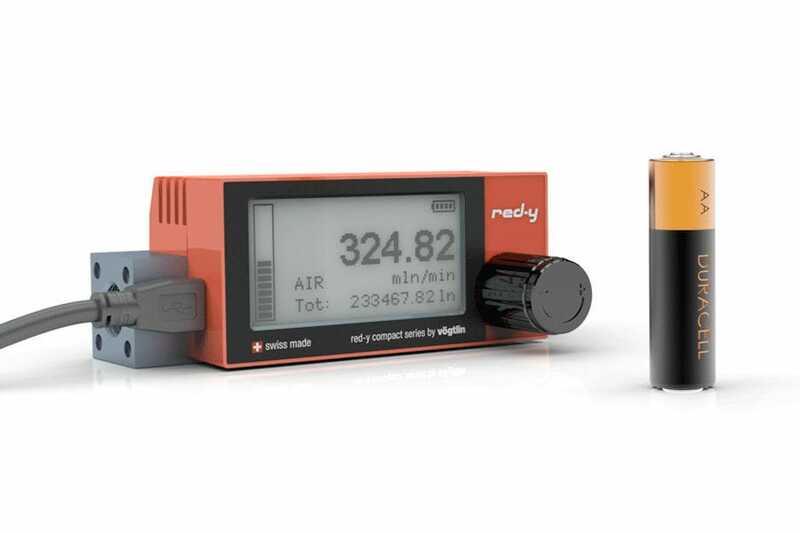 The flow meters are powered with a standard AA battery.Optional 24 Vdc and Micro-USB power supply available. (DIN 62684). Device updates can be performed using the USB interface. 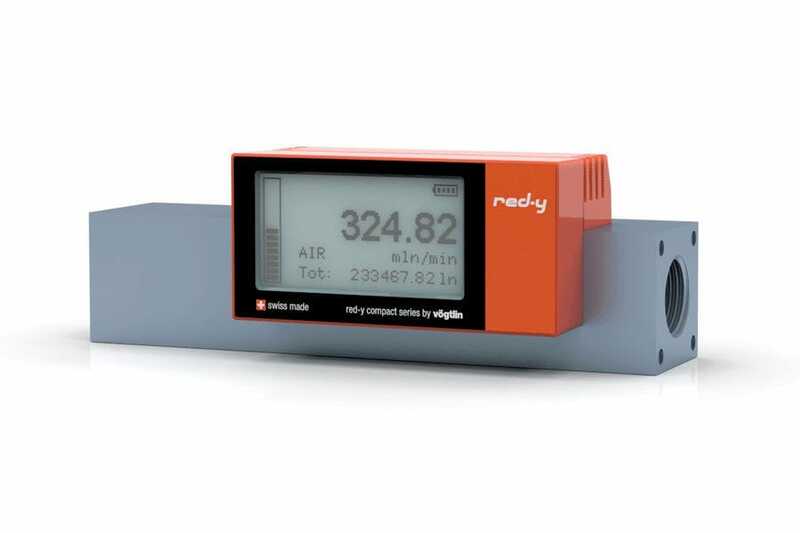 One measuring device can be used for up to 3 different gases or gas mixtures. High-quality components ensure long and trouble-free operation.